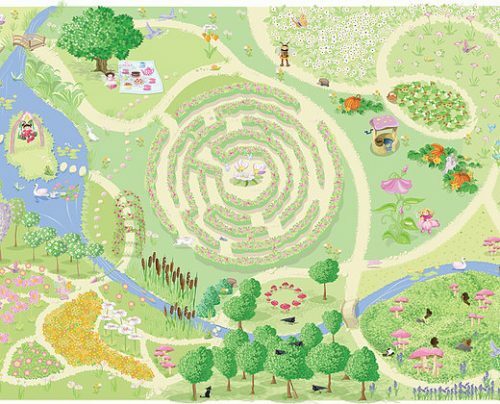 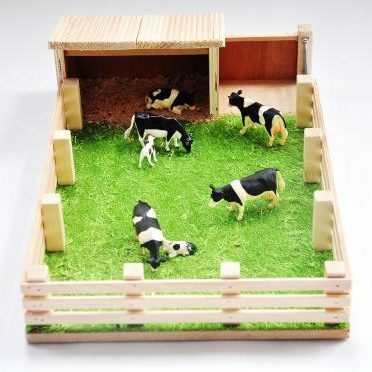 Millwood Crafts-Green Field with Crush is a Wooden Farm Set. 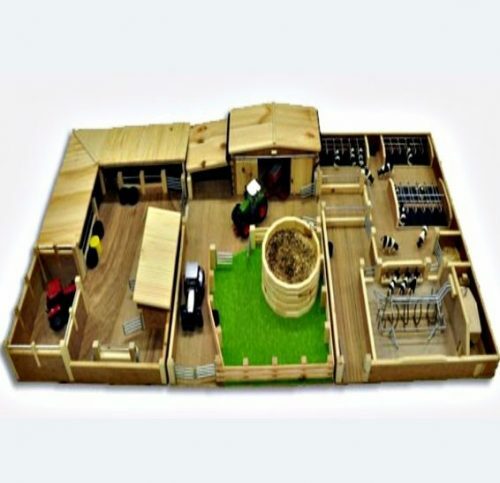 Product features include: 2 steel gates, crush, green field area, surrounding fence and wall. 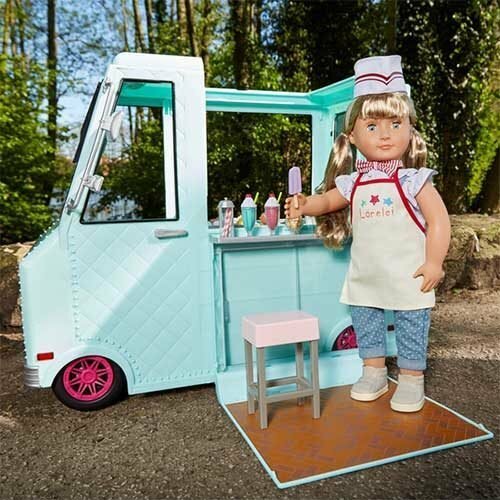 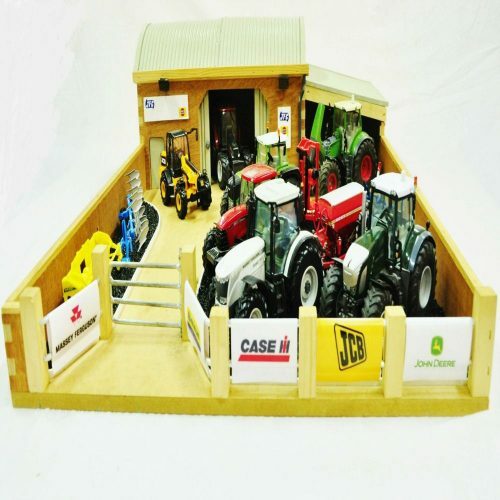 Millwood Crafts Farm Sets are handcrafted and manufactured in Ireland. 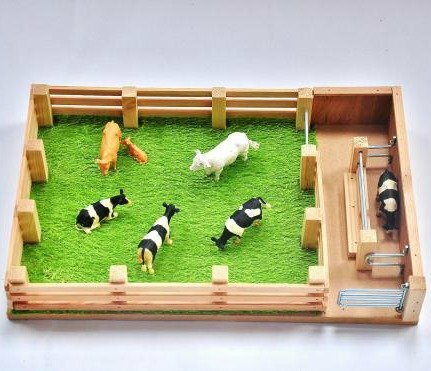 Millwood Crafts-Green Field with Crush. 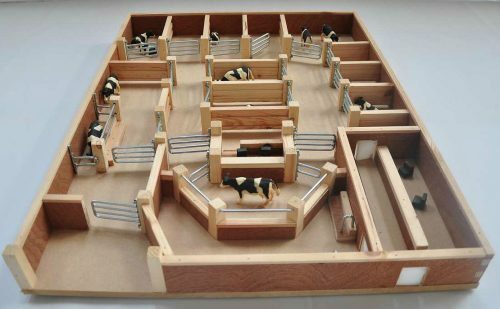 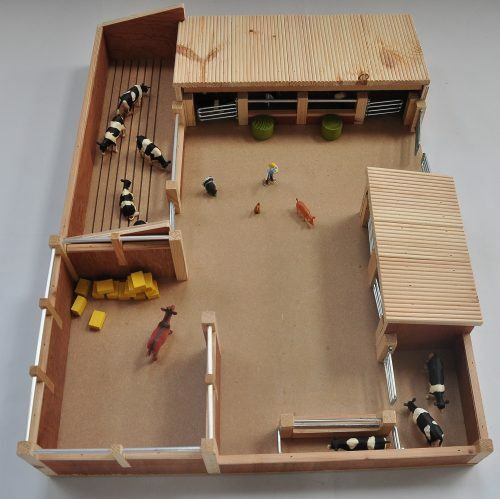 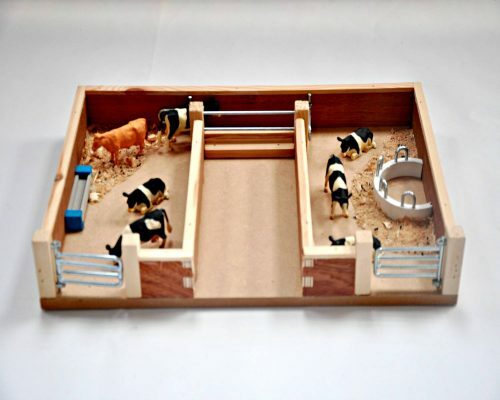 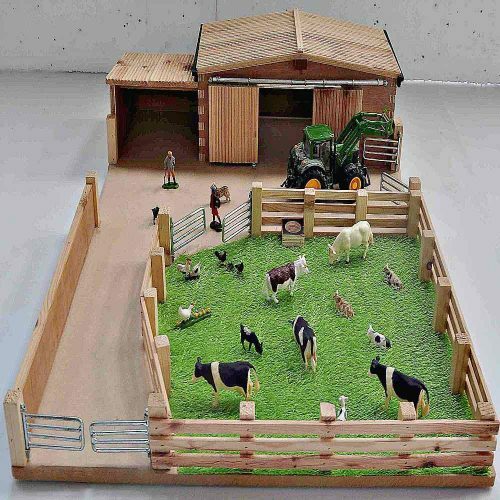 Millwood Crafts Wooden Farm Set -Green Field with Crush, product features include: 2 steel gates, crush, green field area, surrounding fence and wall. 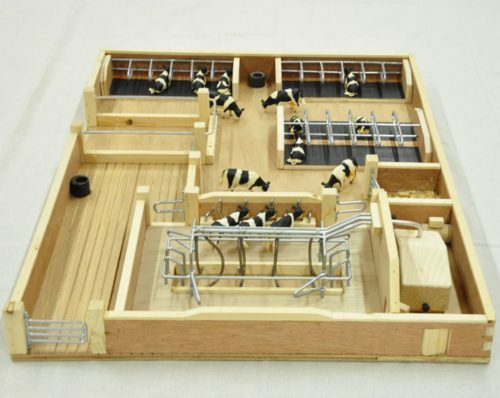 Millwood Crafts Farm Sets are handcrafted and manufactured in Ireland.